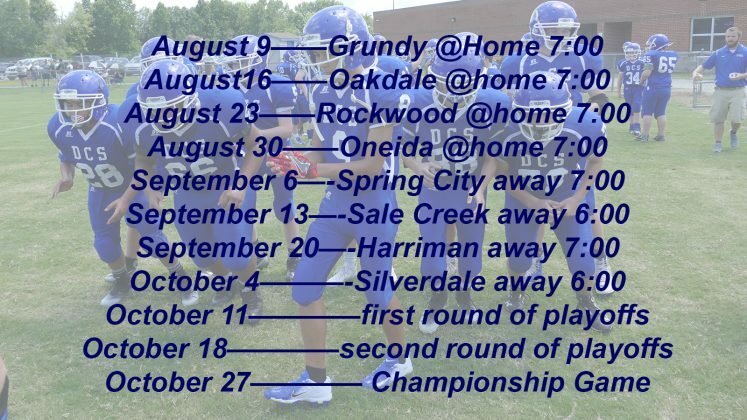 Dayton, TN — After a 46-0 win over Grundy County on opening game of the season, the Dayton City School team host Oakdale on Thursday night with 7 pm kickoff. The next two games for Sweat Bees against Rockwood and Oneida will also be at home before big trip up to Spring City on September 6th for big county match-up. Dayton City jumped on Grundy early with two quick touchdowns to take a 14-0 lead in the first quarter and continued the good play with two more touchdowns in second quarter to take a 30-0 first half lead. Sweat Bees added two more touchdowns in the second half to finish with the 46-0 win. There were also several tackles for loss, interception by Rex Pendergrass and fumble recoveries by Kole Smith and Christian Moreno. After the game, coach Paige Hughes complemented the team on a great win. He then proceeded to note that this was only one game and the next game would be it’s own story. I am sure he is looking for another great team performance against visiting Oakdale. This Dayton City Team is blessed with speed. There are several Sweat Bees that have the potential to go long quick and on opening day, most of the touchdowns were quick and explosive. Oakdale will have to contain the edge or they will pay the price. Another strength would be the depth of the team on offense. Seven different Sweat Bees bent the end zone in the game. Kole Smith #1. Spencer Wilson #32. Alzaiah Brown #2. Ethan Davis #33. Modecai Huerta #3. Gabe Cagle #34. Cayden Tipton #5. D.J. Lafuze #35. Bryce Dupre #6. 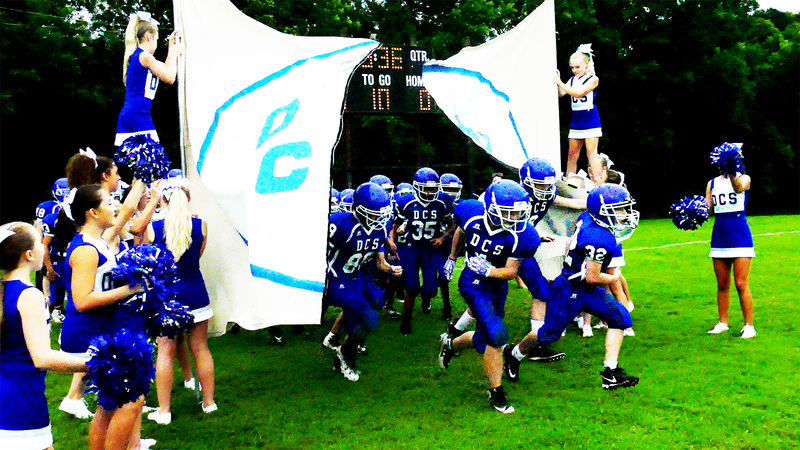 Peyton Jones #36. Caleb Sinclair #8. Aaron Merritt #37. Dre Garcia #9. Brayden Grimes #61. Sam Stumbo #10. Bradley Wooten #62. Rex Pendergrass #12. Wayne Hudson #63. Dawson Mikel #16. Bobby Hartley #65. Aiden Mcclendon #18. Hayden Swafford #66. Dominique Kinkle #22. Isaac Elsea #72. Luke Datz #23. Ethan Robinson #73. Riley Wilson #24. Luke Henry #77. Austin Gifford #25. Rick Suttles #78. Justin Boyd-Medina #26. Corey Mckinney #88. Cristian Moreno #28. Victoria Allen #89.